Cotton is the most popular among clothing and home textiles. There are many functions of cotton, such as soft, breathable and so on. Therefore, the Cotton Sanitary Napkins are also very soft, even the sensitive skin is also very safe, menstrual use will not feel dull. Welcome to ask us for more details of the product. 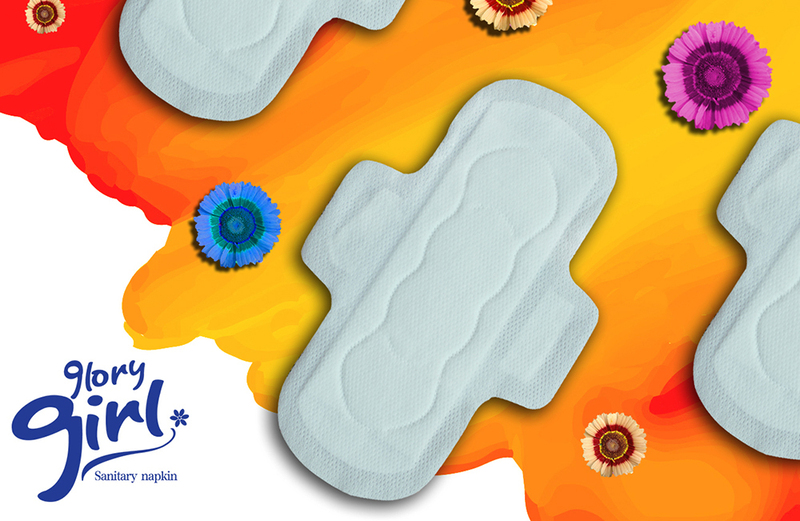 Looking for ideal Pure Cotton Sanitary Napkins Manufacturer & supplier ? We have a wide selection at great prices to help you get creative. 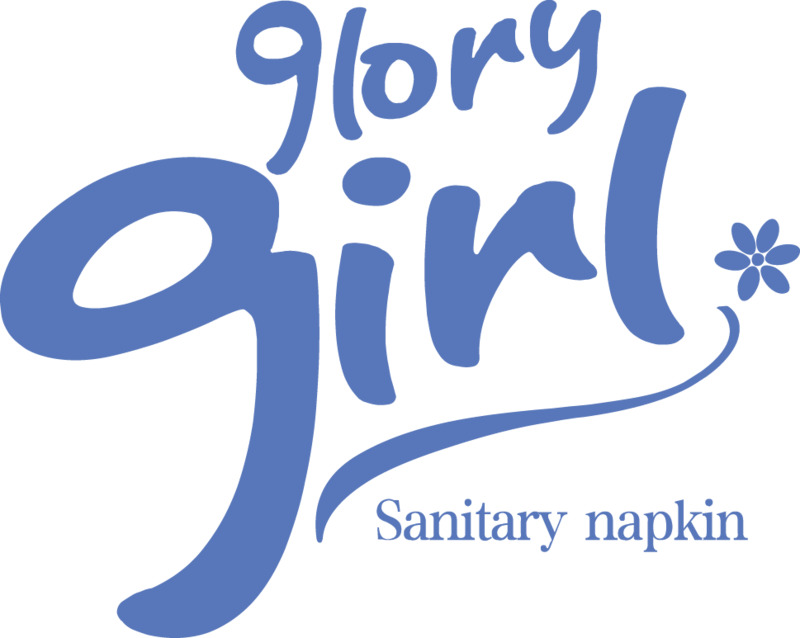 All the Water-proof Sanitary Napkins are quality guaranteed. We are China Origin Factory of Sanitary Napkins For Lady. If you have any question, please feel free to contact us.